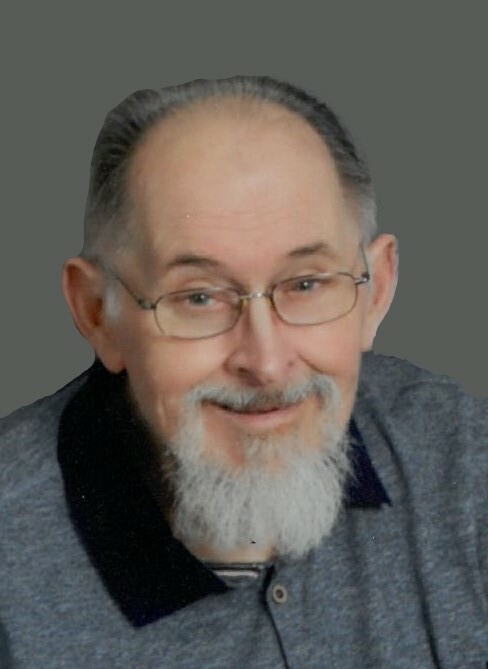 John William English, age 81, of Troy, OH passed away on Tuesday, January 15, 2019. John was born on July 11, 1937 in Sidney, OH to the late Homer E. and Mary Jane (Drake) English. John is survived by his wife of 62 years: Rose Ann (Sailor) English; daughter: Karen Sue English-Shurte of Bradford, OH; sons: Mark Alan (Kathy) English of Phoenix, AZ and Bruce David English of Seattle, WA; sister: Merrily (Darrell) Cornell of Troy, OH; many grandchildren, great grandchildren and one great great grandchild. John was a graduate of Troy High School, class of 1955 and received his Bachelor of Science and Master of Science Degrees from Miami University. He was a member of the First Baptist Church, Tipp City; member and Past Worthy Patron of Order of Eastern Star, Tippecanoe Chapter No. 307; member, Past Master and Secretary Emeritus of Tippecanoe Lodge # 174 F&AM and Scottish Rite of Dayton. He was a retired elementary school teacher having served 25 years in Troy and 10 years in Tipp City School Districts. A Funeral Service will be held at 5:00 PM on Friday, January 18, 2019 at Baird Funeral Home, Troy, OH. Private interment will be in Miami Memorial Park, Covington, OH. The family will receive friends from 2:00 – 4:30 PM on Friday at Baird Funeral Home concluding with both Order of Eastern Star and Masonic Lodge services. In lieu of flowers, memorial contributions may be made to First Baptist Church, 6533 S. Tipp-Cowlesville Road, Tipp City, OH 45371 or Hospice of Miami County, P. O. Box 502, Troy, OH 45373. Condolences may be expressed to the family through www.bairdfuneralhome.com.